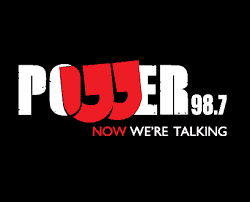 This FM is also known as Power 98.7 FM which is a commercial radio station in Gauteng, South Africa. This radio has a slogan that “Now We Are Talking”. Power radio targets the age group between 25-49. There is different programme format for weekdays and weekends.This station owned by MSG Afrika Investment Holding, was launched on 18 June 2013 and is the only radio station that holds the license to broadcast to the entire province. PO Box 3187 , Houghton,2041 , South Africa . 79 Central Street , Houghton Estate, 2198 , South Africa .